The sales transaction, which saw Vladivostok airport, in Russia’s Far East, change hands, has been closed, and one of its new owners, Russian Direct Investment Fund (RDIF), has been announced. The airport has been sold by its previous owner, Sheremetyevo International Airport, to an international consortium. Besides RDIF, it includes Russia’s Base Element industrial group and Singapore’s Changi Airports International, all on an equal share basis. The consortium has already started to manage the airport. 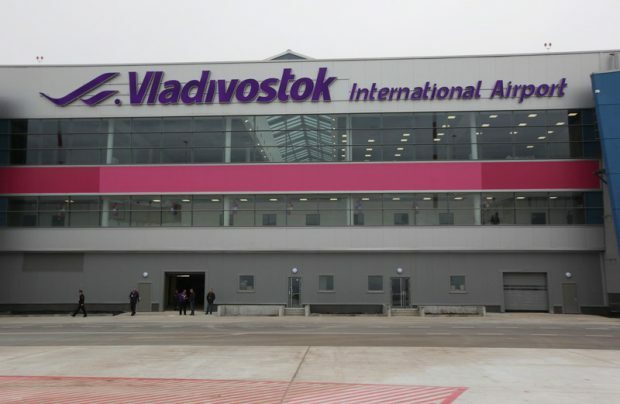 Earlier, the new investors declared their intention to transform Vladivostok into the region’s key transport hub by expanding the airport’s route network and improving passenger experience. The consortium is also counting on the Open Skies regime now effective at Vladivostok, and the city’s free port status to foster development of cargo transportation through the region. This year passenger traffic through Vladivostok airport is projected to exceed last year’s result by about 8%, and reach 2 million passengers. Last year’s 1.85 million passengers was 9% above 2015. Eventually the traffic is expected to reach 5 million passengers annually. The route network out of Vladivostok today has more than 40 destinations. The airport is working on increasing the number of destinations across Russia and developing connections with Japan, China, Vietnam and South Korea. Sheremetyevo International Airport agreed to sell its Vladivostok assets in November 2016. RDIF, CAI and Base Element (which controls airports in Russia’s Krasnodar Region through its subsidiary Basel Aero) gained control of the airport by buying the shares of two companies – Terminal Vladivostok (the company that built Terminal A for the 2012 APEC convention) and Vladivostok International Airport (the operator of Terminal A). The deal’s value is estimated at 6 billion rubles ($101 million).